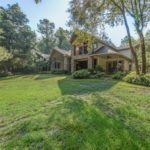 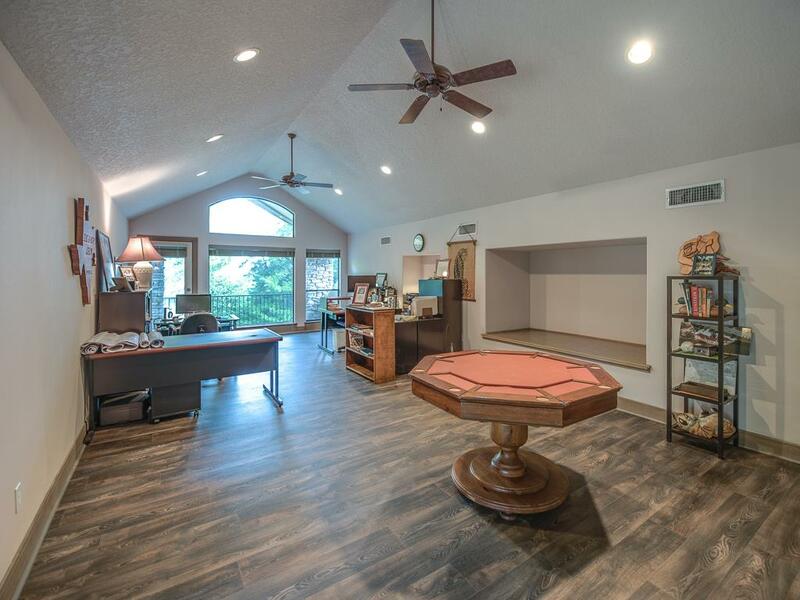 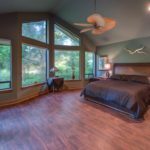 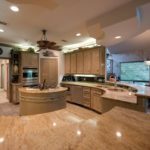 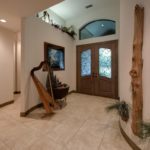 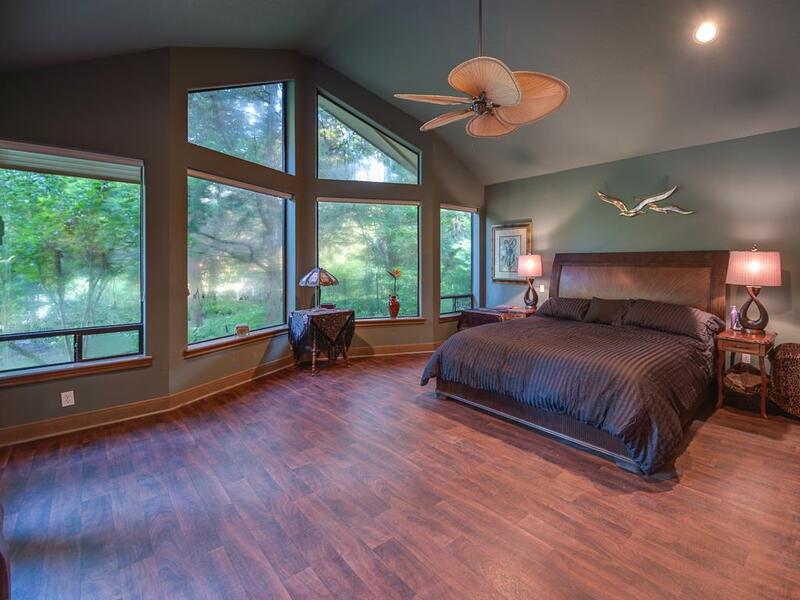 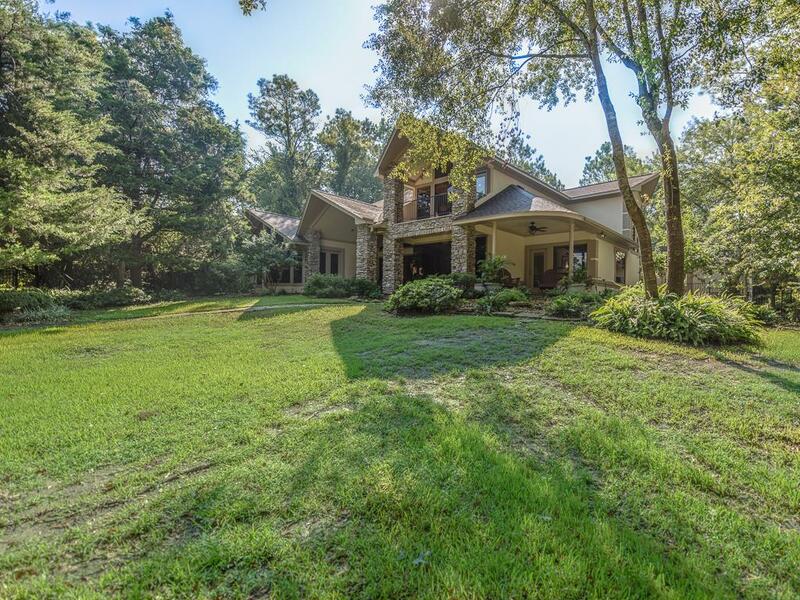 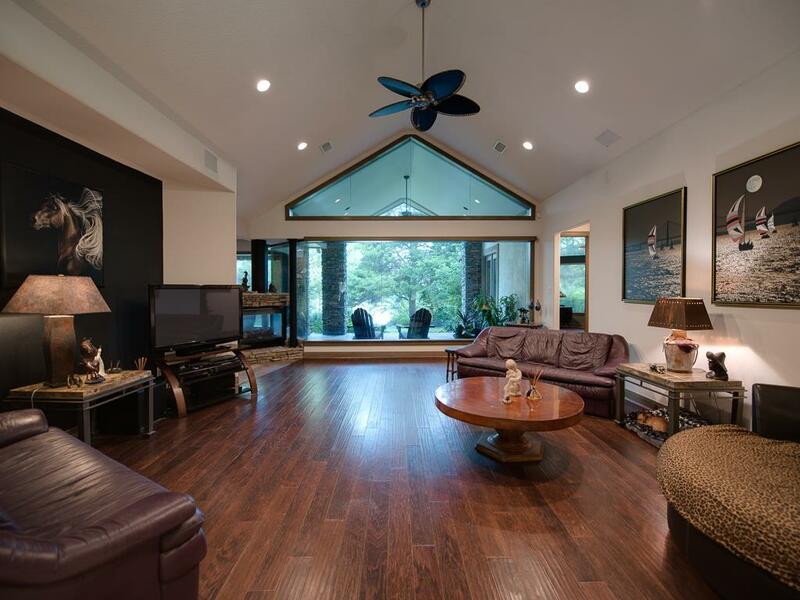 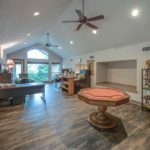 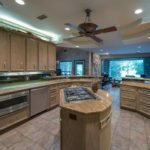 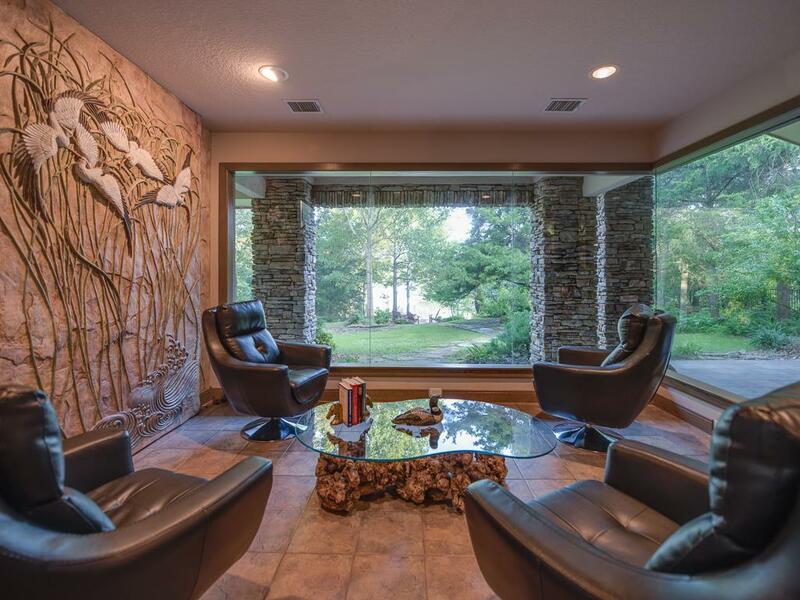 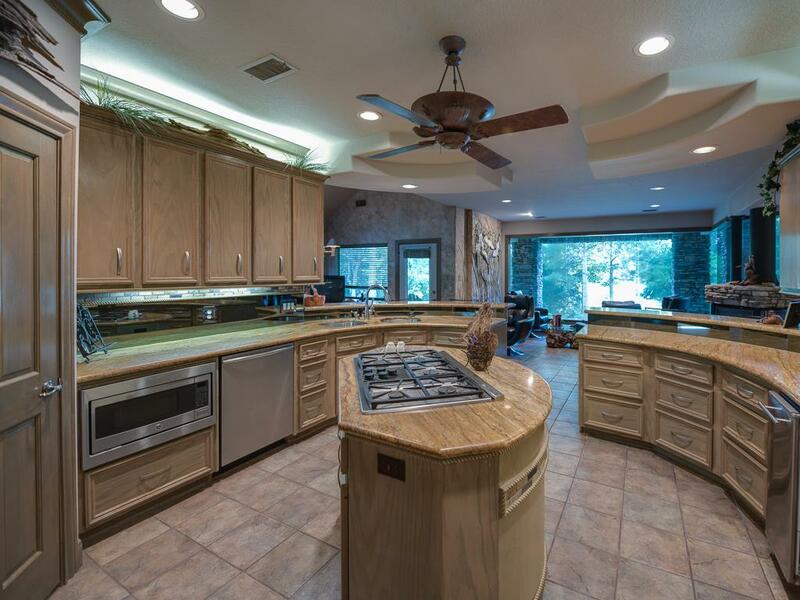 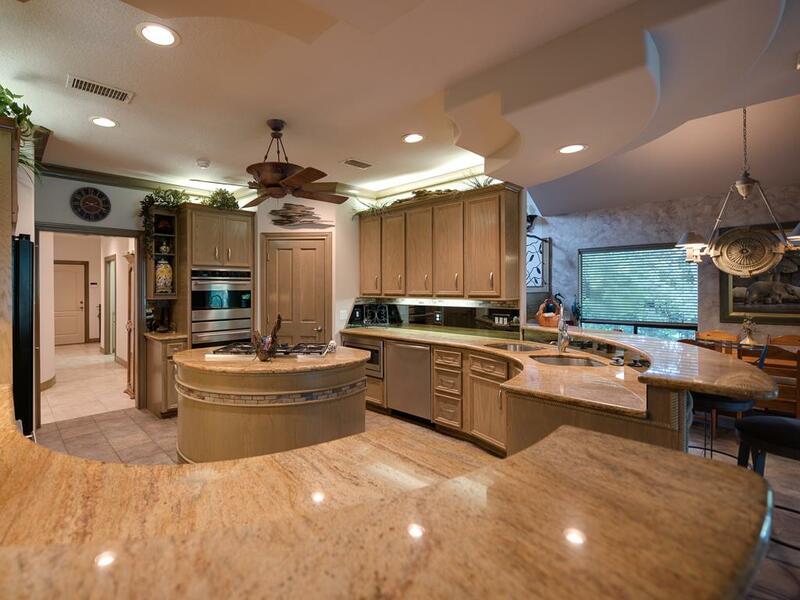 Personal home of renowned Lake Conroe area Developer/Builder. 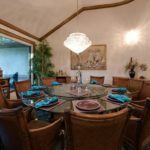 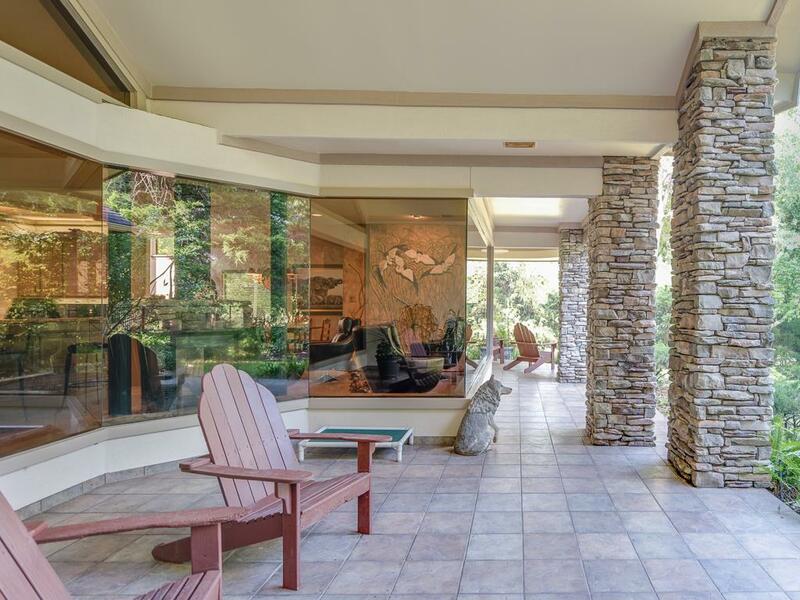 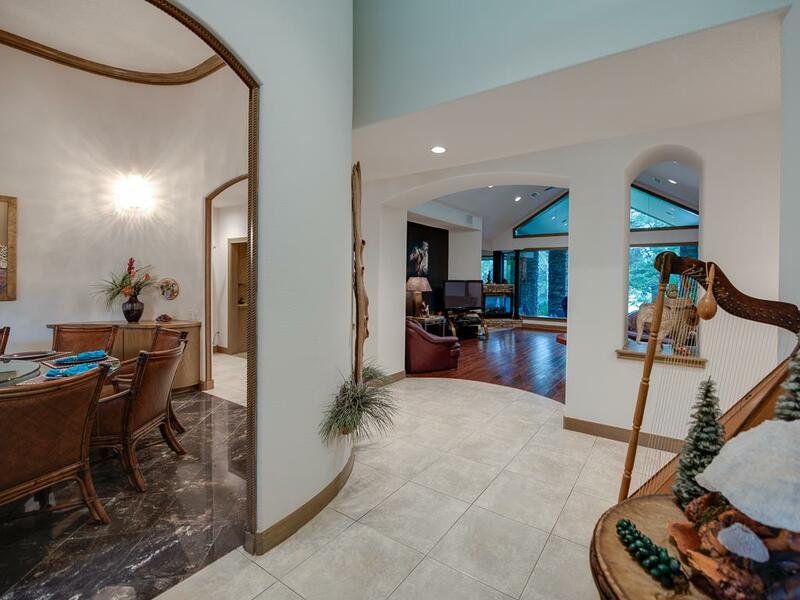 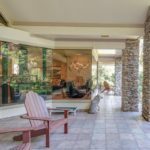 Incredible architectural details and fabulous amenities include butted joint windows, 1 1/2” slab granite, artist commissioned sculptured stair railing, four sided glass fireplace visible inside or out. 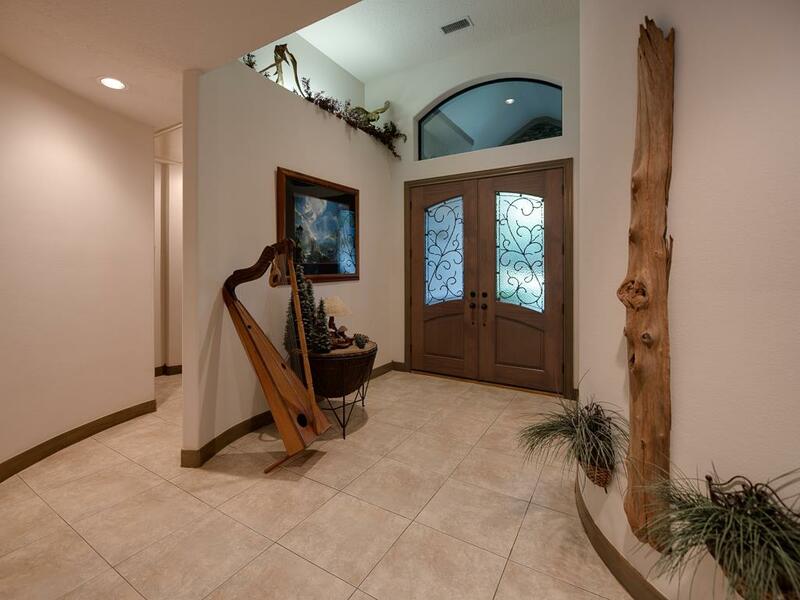 Wood, granite, marble and tile flooring. 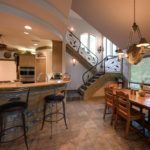 Pier & beam foundation, stone & stucco exterior, extensive custom decking and stairway down to circular deck at water’s edge. 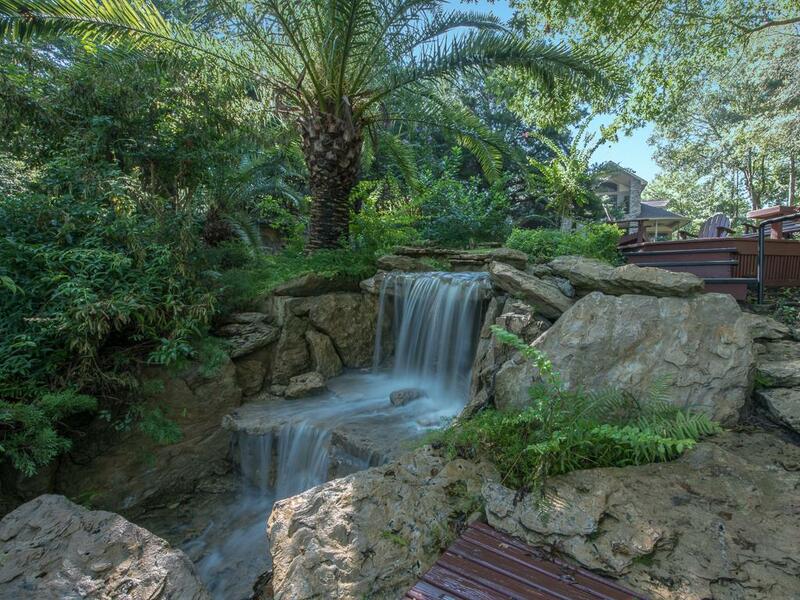 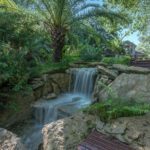 Signature five point waterfall, featured in Houston Chronicle. 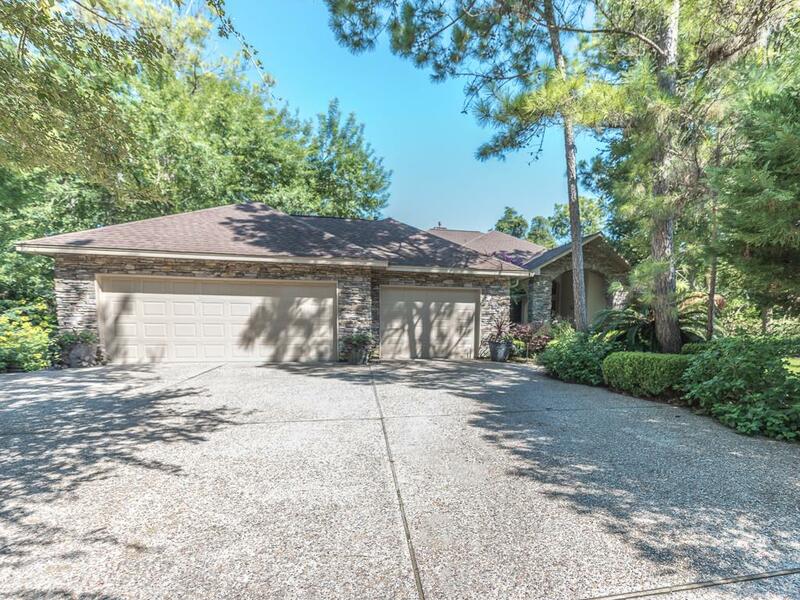 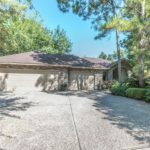 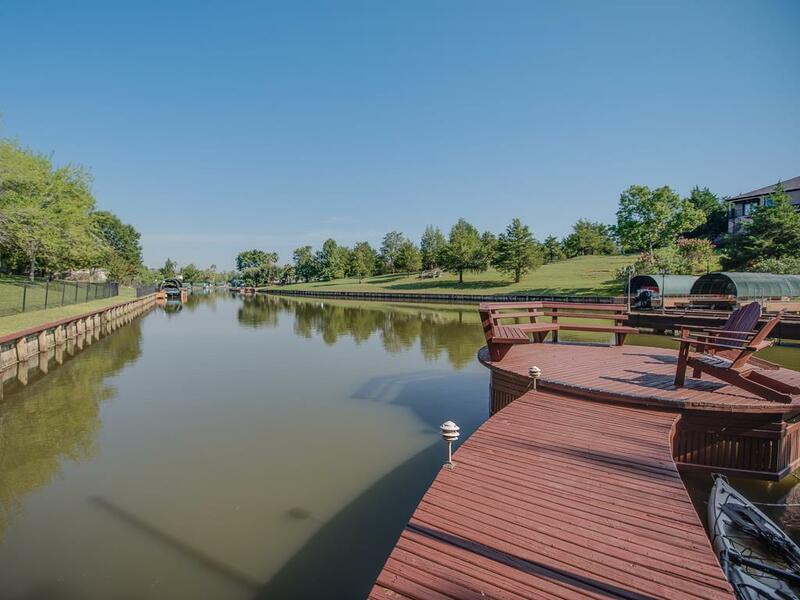 244 E Blue Heron Dr Montgomery TX 77316 is listed for sale for $799,900. 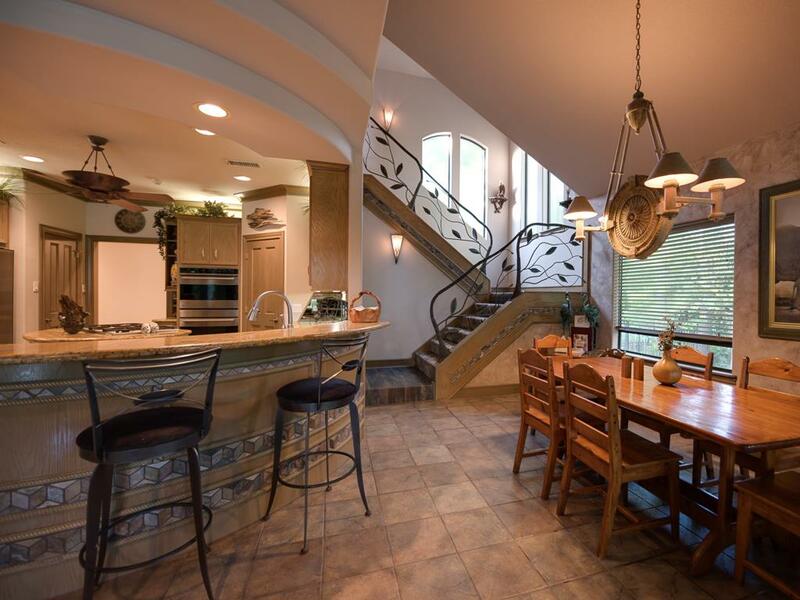 It is a 0.48 Acre(s) Lot, 3,612 SQFT, 3 Beds, 3 Full Bath(s) & 1 Half Bath(s) in Blue Heron Bay 02. 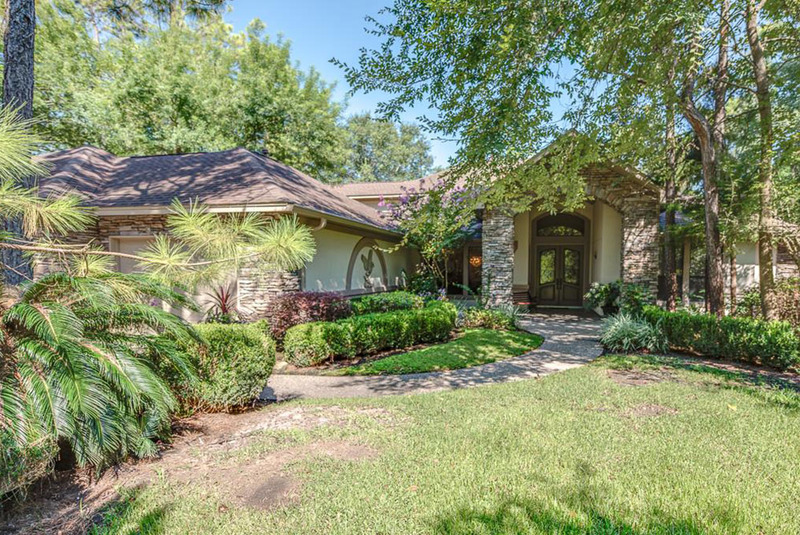 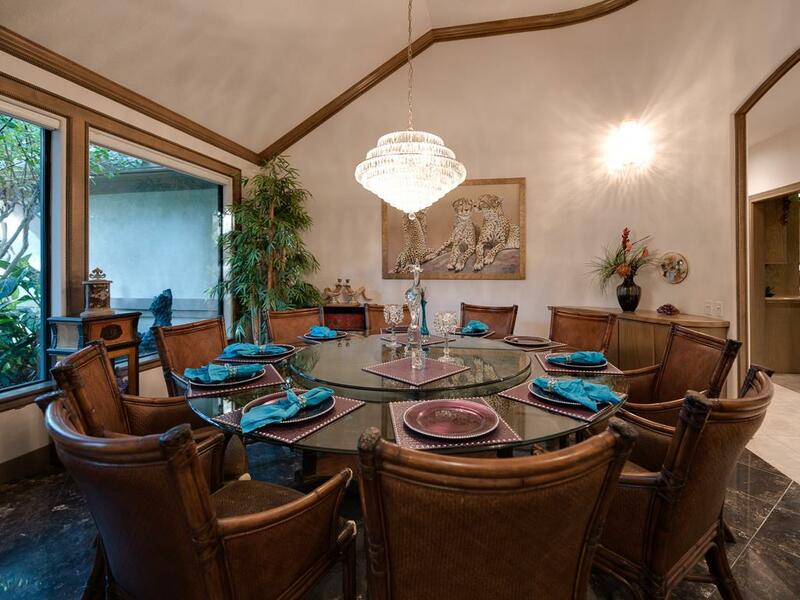 As a Texas Realtor, Kymberly provides the highest level of professional real estate services. 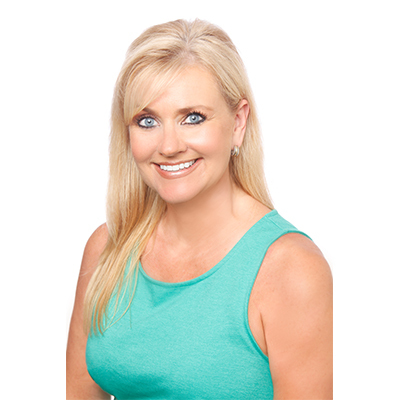 She is skilled in transactional excellence, risk management, comprehensive regulatory standards, & the art of negotiating. 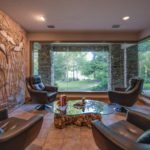 Signup for articles, news, tips, updates, and other types of in the know content.